Online-Filing of Accounts with Companies House. 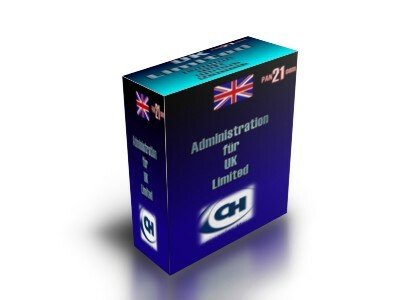 If a UK Limited is not filing accounts in time Companies House charges high penalties. Non payment of penalties is the most common reason for striking off a company from the register. If a company has an AuthCode available (Standard with us) and if there is no turnover in the UK we charge an amount of EUR 99.